Dr. Krueger, recognized as one of “America’s top Obstetricians and Gynecologists,” brings her passion for beauty and fitness to Sculpt Away. 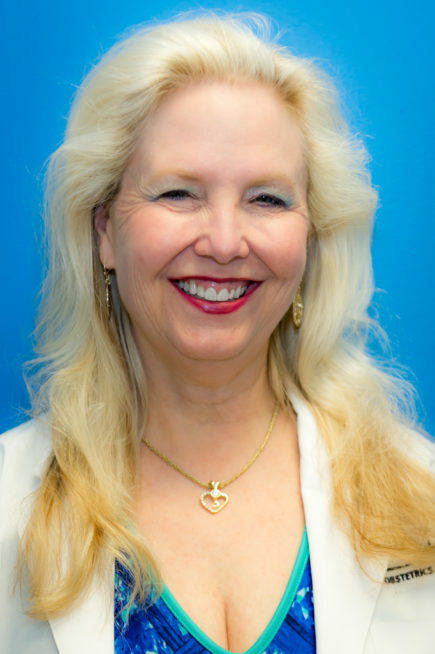 Dr. Krueger has focused on the healthcare needs of women in San Antonio since 1984 and extends her talents and experience to the medical beauty world at Sculpt Away. A past president of Women in Medicine, Dr. Krueger leads the way in understanding and meeting the needs of women who want to look and feel better.